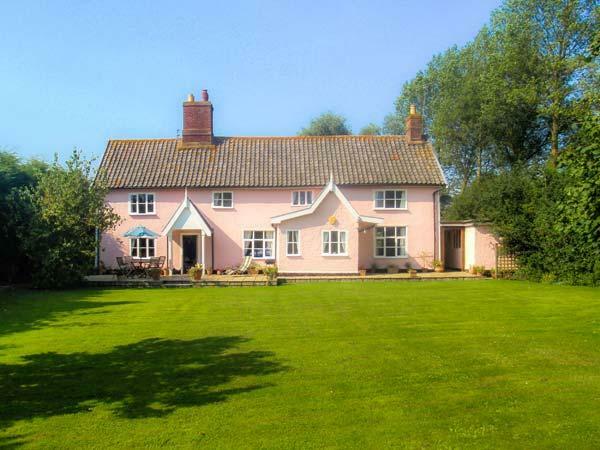 Comments and reviews for The Beach Retreat, a home in Oulton Broad, Suffolk. 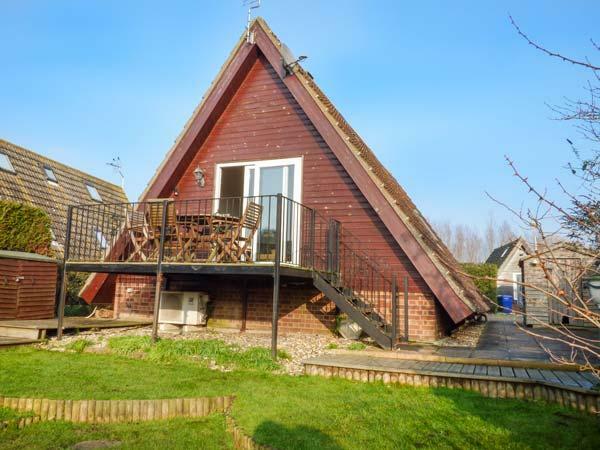 The Beach Retreat holiday home in Oulton Broad with 4 bedrooms, sleeps 8 and has 1 bathroom. 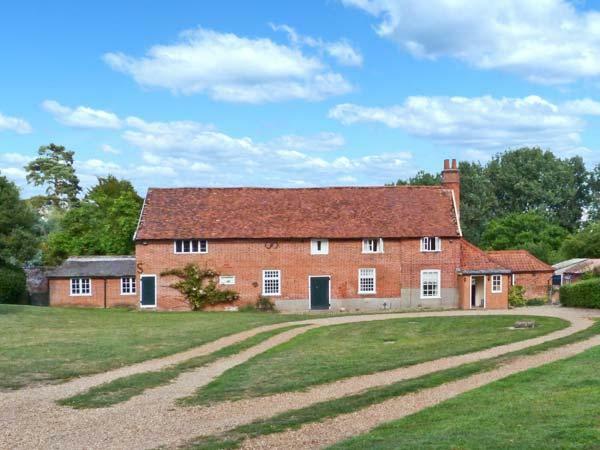 This Suffolk holiday home is non smoking. 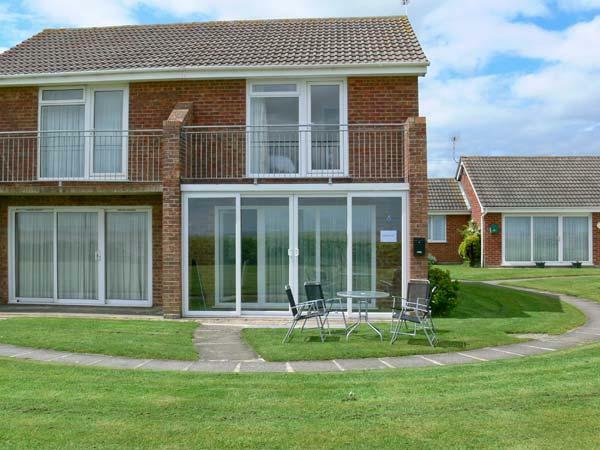 The Beach Retreat in Oulton Broad does not have broadband, prices from from £324 with linen provided and towels not provided. The Beach Retreat sleeps 8 people. The Beach Retreat is not suitable for smokers. 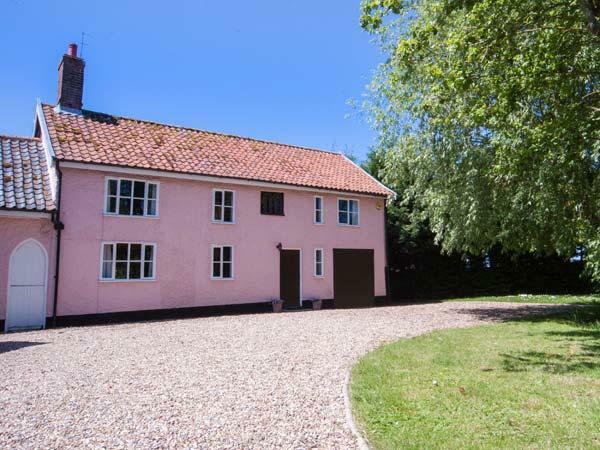 This self catering holiday home in Oulton Broad has 4 bedrooms. The Beach Retreat accepts pets. The Beach Retreat is child friendly. 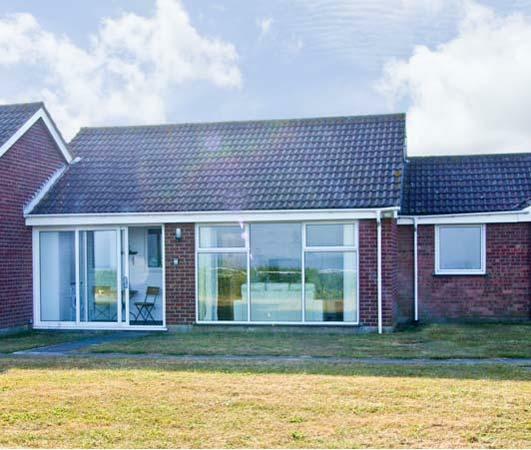 The Beach Retreat in Suffolk has 1 bathroom. 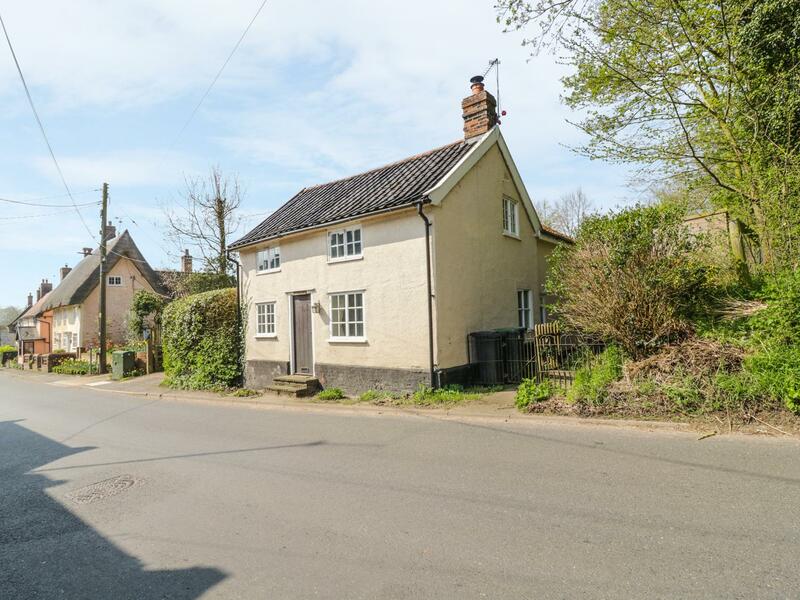 This is a property that is near a pub. Log fire/wood burner at The Beach Retreat. 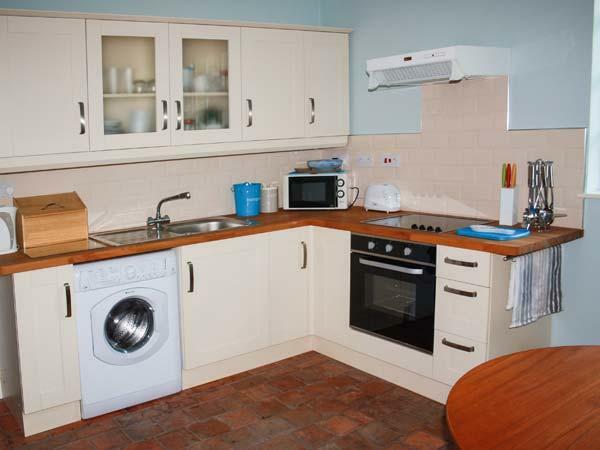 The Beach Retreat is a holiday let that includes a dishwasher. Linen is included in the cost at The Beach Retreat. This holiday property comes with free parking . 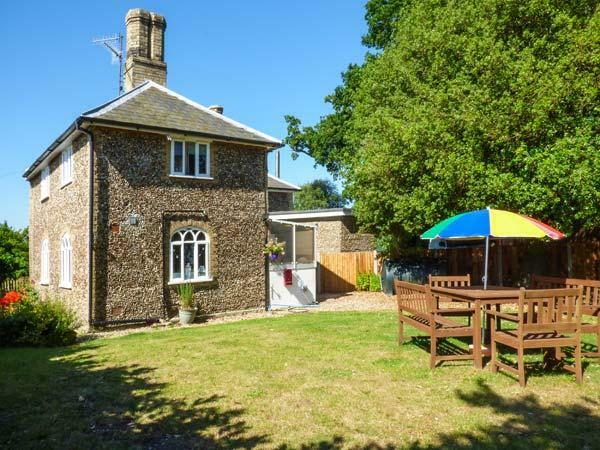 This self catering cottage in Suffolk has a garden / patio. Loved this house, lots of space for the family to have there own space or be together. Lovely large well stocked kitchen and the washing machine was very handy with us having a 6 month old. The garden is lovely space for the kid's to play while the adults watch from the patio. 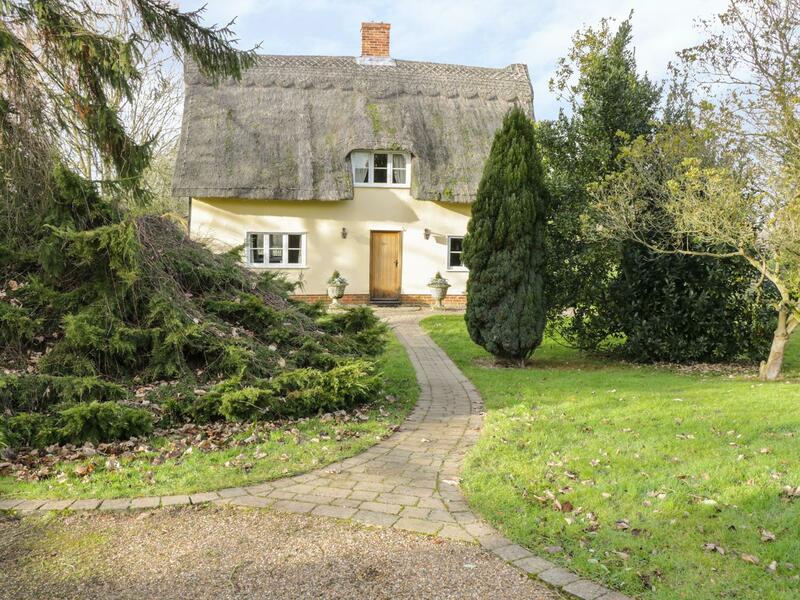 Great place to explore the surrounding countryside or just 5 minutes drive from the beach.
? sheets on the bed did not fit, but also did not look clean, with a stain near the head of the bed and a smell of being used.
? hallway floor also had dirty footprints along it.
? The fridge/freezer drawers were dirty and bits of food left.